Along with fine dining, great pizza, and a breathtaking skyline, New York City is home to premier shopping and fine designer finds. 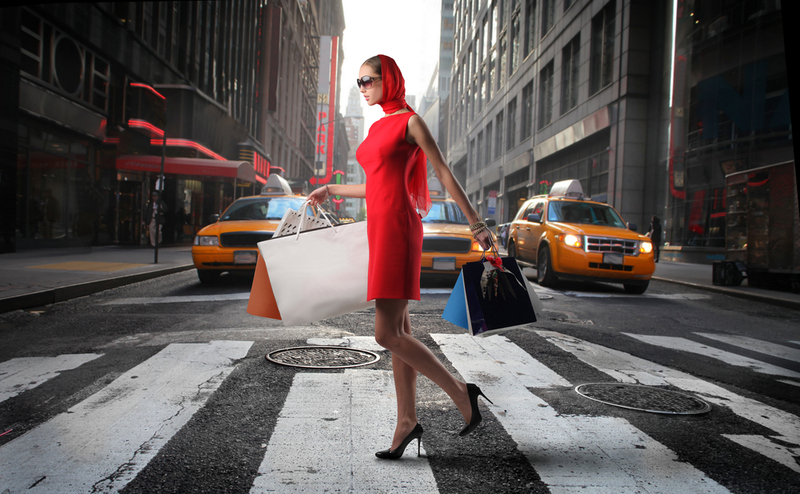 The fame of New York City comes with its perks, and these benefits extend to the shopping scene. Whether you seek out rare, vintage denim or are on the hunt for the newest handbag designed by Mr. Dolce and Mr. Gabbana, you’ll find it in New York. Many of the boutiques come with exclusive items unique to the city and its patrons, and these five exclusive shops should be added to your bucket list in time for your next visit to the city. Although many of Coach’s handbags are named after darling young women, their Bleecker Collection is christened such after this bohemian nucleus of the 1960s. Bleecker Street and much of Greenwich Village was home to Bob Dylan, Allen Ginsburg, and many other artists, poets, and creative vagabonds who used the area’s clubs and coffeehouses to rehearse, perform, and sometimes misbehave. Today, Bleecker Street has evolved to become a historic site as well as a bustling thoroughfare of delicious fine dining and exclusive designer shopping. Keeping up with this fashion, Coach, nestled on the corner of Bleecker and Charles St, offers product and designs exclusive to this store and this store only. This storefront acts as a Legacy Boutique, meaning that their collections, including the Bleecker Collection, will exclusively release leatherware and accessories that are not sold online or in any other boutique or department store. 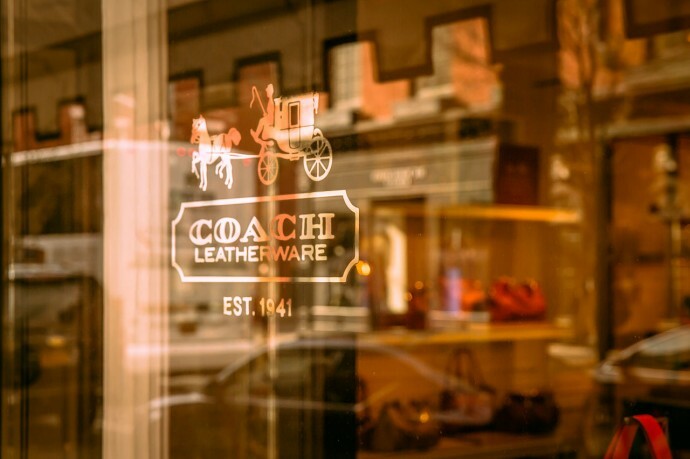 Visiting this Coach during your visit to NYC will give you access to high-end, respectable leather goods that you will not be able to find anywhere else. Bleecker Street caters to men’s fashion as well. Simply walk a few blocks toward Broadway and find yourself face-to-face with an all men’s Coach Store. Located at 70 Bleecker St, this Men’s Legacy Boutique offers an exclusive collection of men’s accessories and leather goods, including wallets, belts, duffel bags, and more. 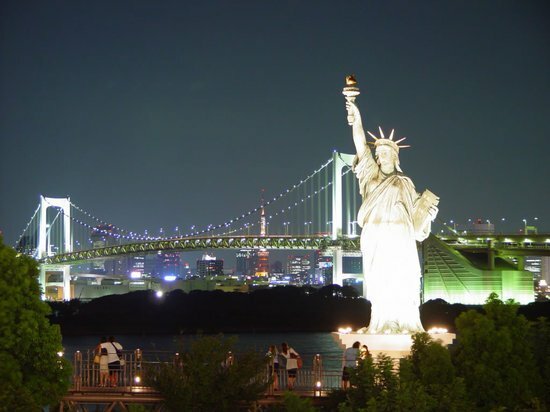 New York City does not always need to come with the expensive price tag. Finding fabulous deals on Oscar de la Renta suits and the like is also a unique NYC experience, and Century 21 delivers on these deals. 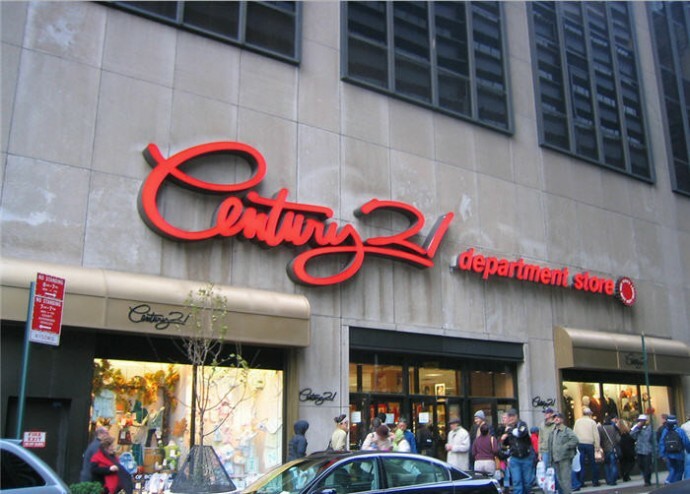 After first opening in 1961, Century 21 prides itself on offering brand new, high-end products at ridiculous prices in order to give everyone a chance to dress as fashionable as New York City itself while saving a few cents. 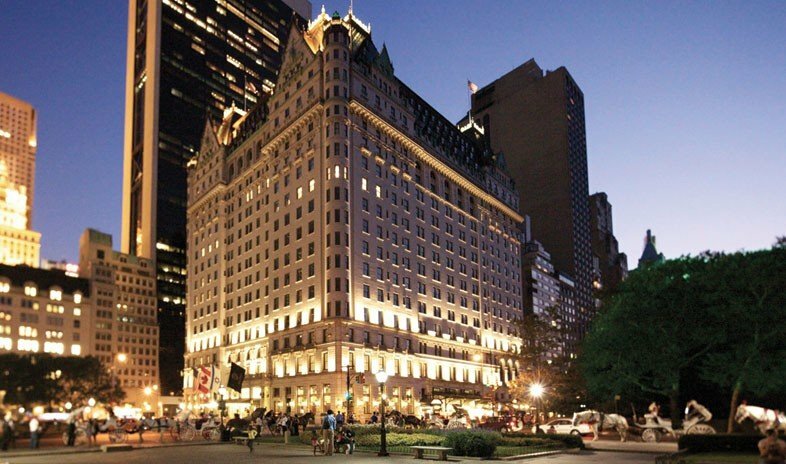 They famously host “Designer Events” in their flagship department store on Broadway, where everything from handbags, sunglasses, shoes, suits, and children’s clothing by favorites like Kate Spade, Puma, French Kids Connection, Bella Fare Furs and many more are sold at 65% off retail price. 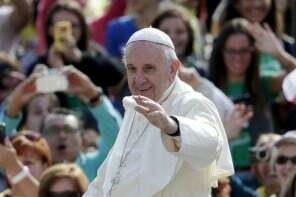 During these events, which happen many times throughout the year, the experience itself is as exclusive as the prices. Large, hyper-active crowds and fast-paced shopping can be expected. When you visit Century 21, be ready to grab quickly and hold on tight. This flagship location recently underwent renovation and remodeling in 2002, and reopened in the summer to a line of over 1000 people. The remodel was a result of the emotional and physical damage caused during September 11 when the department store was damaged by the collapse of the first tower. At first, owners were wary of reopening, but support from locals and tourists alike inspired them to open their doors again. To this day, they host special events where proceeds from sales go to benefit families and children impacted by 9/11. FAO Schwarz is not only the oldest toy store in the country (by 150 years) but it’s also a NYC exclusive. Having recently teamed up with designers like Madame Alexander and Steiff, they are creating unique lines of toys, stuffed animals, and designer dolls that will be sold only at their New York City location. Upon visiting the toy store on 5th Avenue, you will receive a greeting from a toy soldier and have a chance to dance on the “Big Piano,” which has been featured in numerous Hollywood films. Don’t worry; you do not need to be a child to enjoy or use anything in the store. The Lego section should be explored by adults, and the store itself offers personal shoppers for anyone who needs a little help finding the perfect gift for birthdays, holidays, or just because. In the early 2000s, FAO Schwarz was threatened by bankruptcy after the recession. However, in 2009, the company merged with Toys ‘R Us and was able to keep its business and its “magical toy emporium” in New York open. Together, these two companies have been creating toys for over 200 years. Tiffany & Co.’s fine designs have been cherished by first ladies, military personnel, and romantic young couples since they first started focusing on jewelry in the mid-19th century. After opening in 1940, their location on 5th Avenue has evolved to become the go-to spot for jewelry, fine china, and stationary. 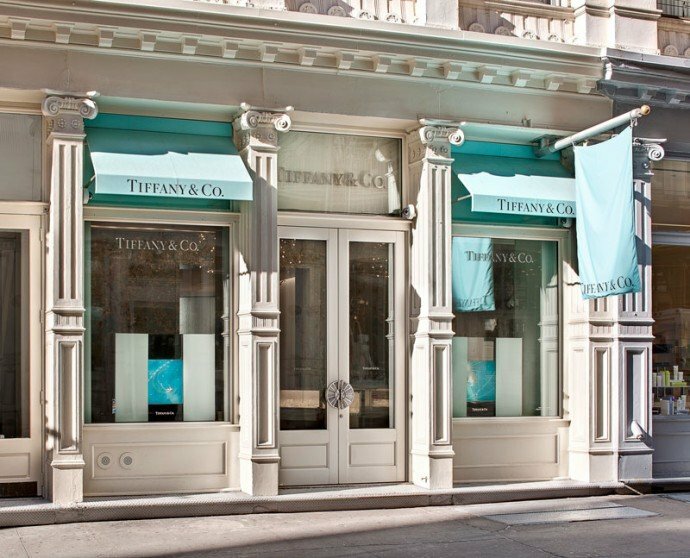 Known as Holly Golightly’s favorite spot, this Tiffany’s flagship boutique is a must-see for every tourist and local New Yorker. The nine-foot statue of Atlas amid their collection of fine, silver jewelry is something that can’t be missed. In fact, you will literally not be able to miss it as its granite façade sits ten stories high with an amazing back-lit arch atop its roof. 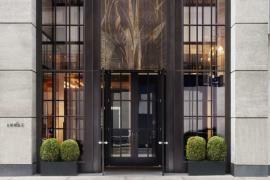 Its design and the site itself is a unique and exclusive New York experience you will not regret seeing. Upon first establishing itself as a business in 1837, Tiffany & Co exclusively sold stationary product. 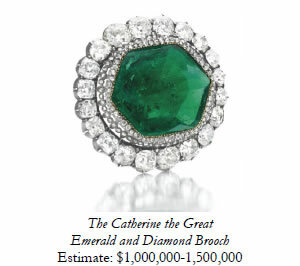 It wasn’t until 20 years later that owner Charles Lewis Tiffany decided to expand his business and specialize in jewelry. Since then, Tiffany’s has become synonymous with fashion, fame, and fortune for nearly 100 years. Finally, there is no shopping spree in New York City that isn’t complete without a peek inside the original Saks Fifth Avenue. 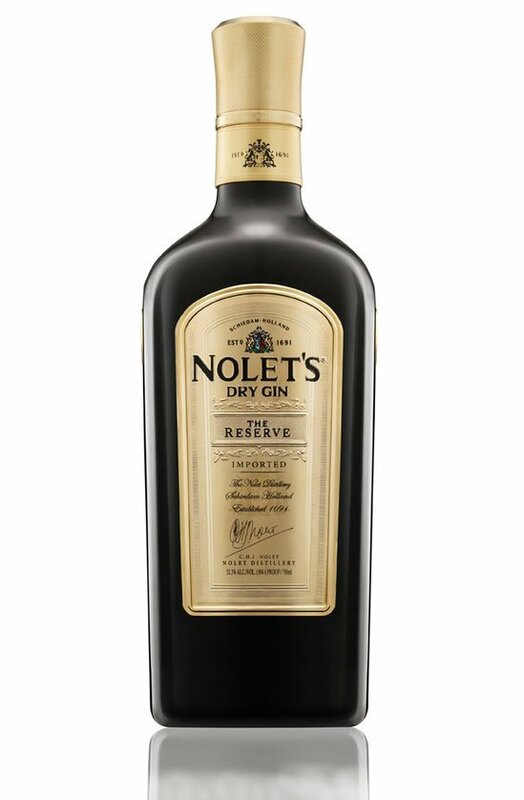 They first opened their doors at the turn of the 20th century and became a go-to for high-end designer fashion in 1924 with this flagship store in Midtown Manhattan. 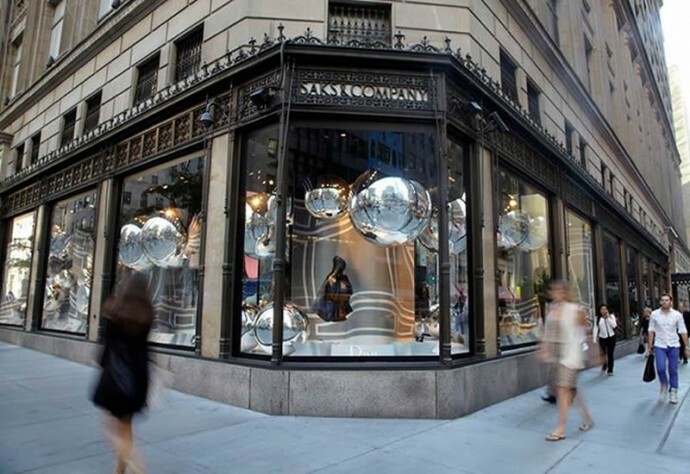 By strategically locating their first store in Midtown, the owners were able to circulate high-end specialty fashion from the Upper East Side neighborhood through the rest of the city. Saks is home to the most coveted American and European designers, including Alexander McQueen, Burberry, and Valentino, just to name a few. Inside, the polite and professional staff will help you navigate the brands and sales of quality handbags, shoes, suits, and other fashionable wares, and there is a tailoring service available to ensure that you find exactly what you are looking for. This original NYC location has an express elevator that will take you all the way to the top floor. Conveniently, the top floor is women’s shoes, where you can find your favorite Jimmy Choos and Manolo Blahniks. 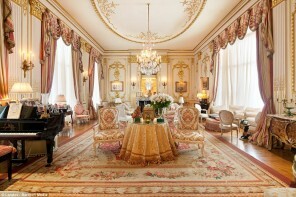 As with everything in New York, it’s best to start at the very top and build your ensembles as you work your way down. 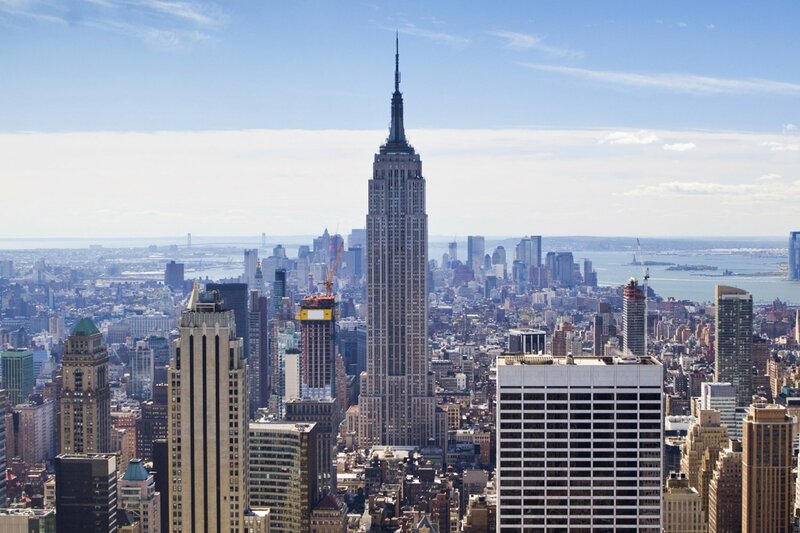 Where will you go shopping in New York City? Next articleA necklace created by projected light – Is this the future of jewelry?